RARELY AVAILABLE- Only 7 other units like this one. 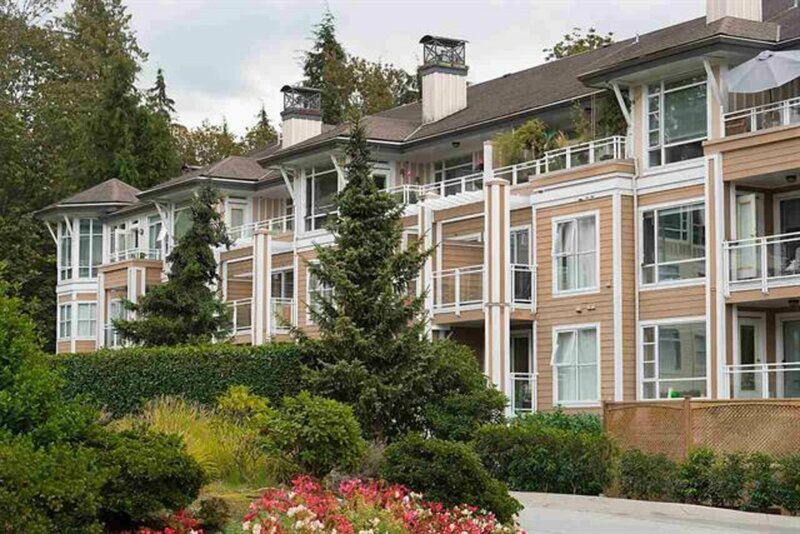 709 sq ft. One bedroom & den with S.facing water and Forest view. Open concept kitchen/living room, granite counters, over sized private deck for watching boats sail by or just relax & enjoy the beautiful surroundings. This peaceful setting features all the amenities including clubhouse, full gym & all the hiking trails you can wish for. Turn your dream into reality with this show stopper! 2 tandem parking & storage locker.